Last week I had a girl’s night with one of my friends and fellow Spark co-leaders. After much-needed mani/pedis, we sat down over wine and cheese to catch up. Inevitably, the conversation shifted to our work and, eventually, to the upcoming Spark event, focusing on growing your freelance business. We commiserated about feeling underqualified to lead a discussion on the topic since it was something we each struggled with in our careers. A week later, the moment of truth arrived: the night of the monthly Spark event. I approached it optimistically, hoping a freelance veteran would attend and spill the magic secret to get from point A to point B in your freelance career. Of course there is no magic or secret to growing your freelance business. What I took away from the discussion is that in order to take your freelance career to the next level, you have to achieve a careful balance of give and take – it’s all about knowing what’s worth investing to get a better return. Bottom line: you have to put something in to get something out. Your most valuable resources are time and money, and you have to learn to invest both wisely to successfully grow your business. One of the most common time investments for freelancers is pitching – pitching concepts to leads in hopes of gaining a new client or pitching new ideas to existing clients in hopes of expanding their scope of work. Once you begin to grow your freelance business, time becomes an increasingly precious (and sometimes scarce) resource – your cash flow may vary, but there are only 24-hours in a day! When time starts to become your limiting factor, it may mean that you need to invest some money into outsourcing a portion of your workload by either hiring an employee or automating some of your tasks. The amount of money you earn isn’t the only way to measure your success as a freelancer. The amount of time you get back and can re-invest in your business is another good indicator of a growing and thriving freelance career. Passive income is one way to give yourself more time. Yes, the term “passive income” is a bit misleading – it’s not completely passive. It typically requires you to devote a certain amount of time, and possibly money, upfront. The goal of passive income is for the return to eventually exceed that initial investment. It’s crucial that you’re clear on how much time or money will need to go into a passive income project upfront and what you’ll need to achieve in order to profit. Another way to regulate your cash flow without raising your rates is to explore retainer packages and value-based pricing. A retainer may be a good option for a long-term client who gives you consistent work. With a retainer, a standard fee is agreed upon and paid upfront in order to secure your services on an as-needed basis. Value-based pricing is perfect for the client who’s in a rush or panic – one who’s either under a tight deadline or who’s had a hiccup in-house and needs help fixing the mishap. Having a standard rush-fee for these types of projects can help you to get more value for your time. If your business is on the way to reaching that next level, you may be wondering, what now? The next step could be considering an LLC or incorporation. Whether you want to grow your team, better protect your personal assets, or just add some extra credibility to your business, restructuring may be the way to go. 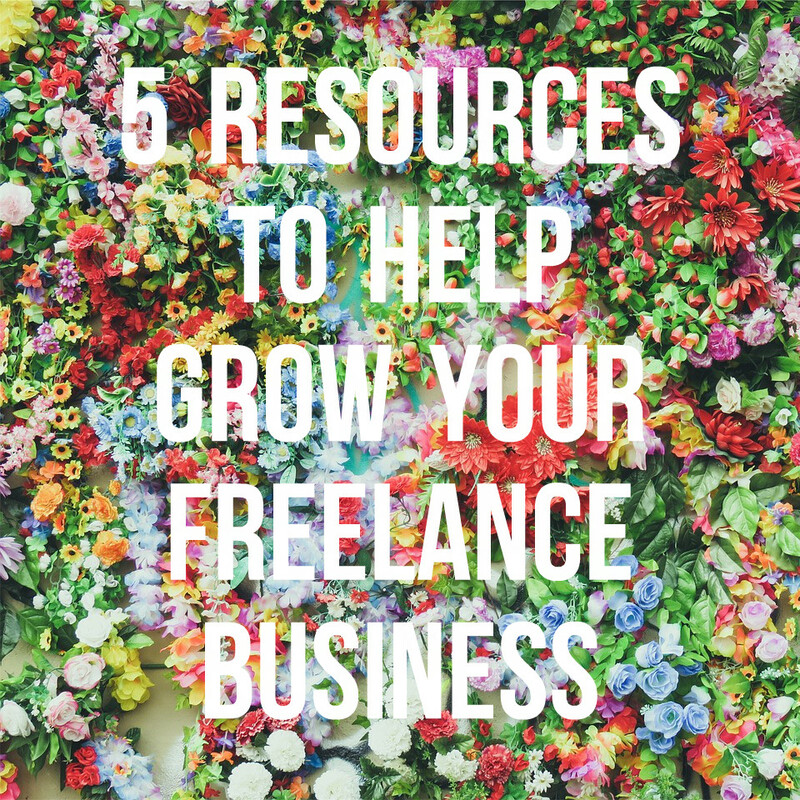 Like everything you need to grow your freelance business, taking this step requires both time and money. Not sure if you’re ready to take the leap or if this would be a smart move for your business? Check out incorporate.com for more details on the process. Freelancers Union Spark events take place monthly in over twenty cities around the country. Visit the Freelancers Union site to find out about a Spark event near you. Next month’s event is focused on financial freedom – you won’t want to miss it! If you’re in the NYC area, stop by the Manhattan Spark, and say hello! I’ll be there co-leading! For more information about Freelancers Union or Spark events, feel free to tweet me @AOCBlogGirl – I’d be happy to answer your questions.